Gwen Stefani, a multi-platinum global icon and recording artist takes the stage in a spectacular show. She has achieved success as a songwriter and performer and has sold over 30 million albums worldwide with No Doubt and as a multi-platinum solo artist. 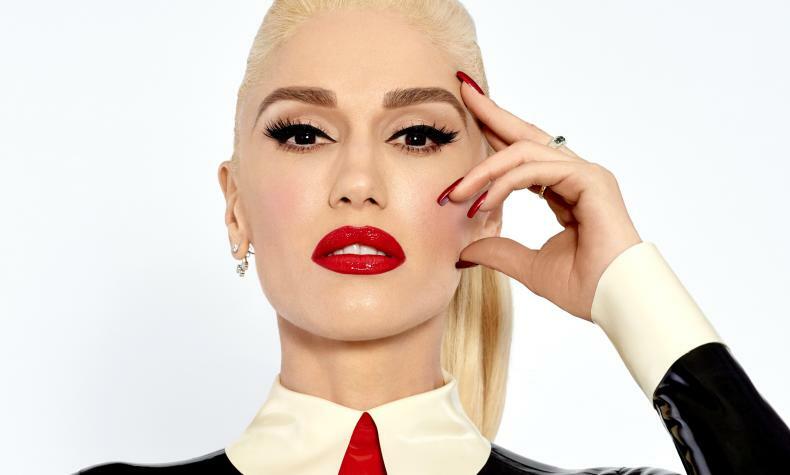 Gwen released her first holiday album last fall with “You Make It Feel Like Christmas” that featured a mix of classic holiday tunes and original music. Don't miss Gwen with her residence show at Planet Hollywood Resort & Casino!